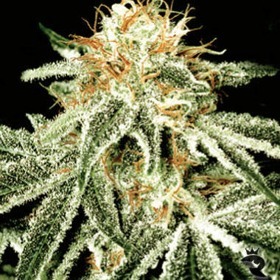 This strain presented good results with artificial lighting. 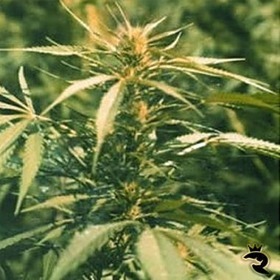 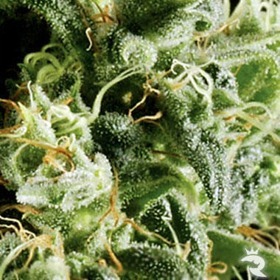 Manifesting a clear and strong high, this Cannabis variety is also very high yielding. 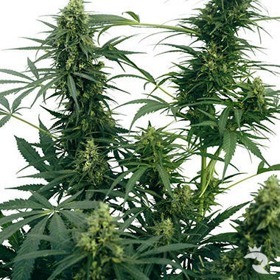 Compared to many Cannabis strains on the market today. 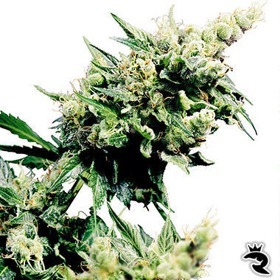 This Widow has a moderate THC content and yield, but absolute connoisseur quality. 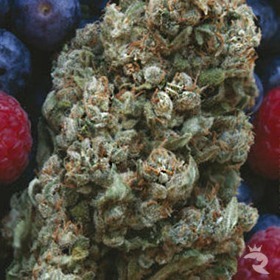 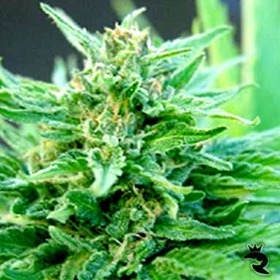 It offers a strong Indica kick and an ever-present Sativa head-high, combined with a clean, smooth smoking flavour.